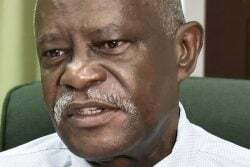 Led by a match-winning bowling performance from Leandra Ramdeen, title contenders Trinidad and Tobago strolled to a comfortable six-wicket win over the Leeward Islands in the ongoing Cricket West Indies (CWI) Colonial Medical Insurance Women’s Super50 Cup at Bourda, yesterday. 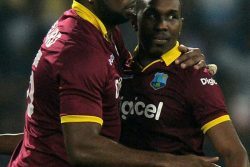 Ramdeen, on debut, snared 4-12 from 6.1 overs to lead Trinidad’s routing of Leeward, who won the toss and elected to bat, for 76 inside 26 overs. 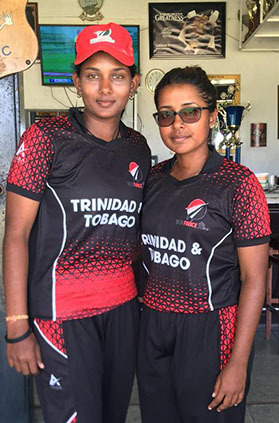 Off-spinner Ramdeen received support from her fellow finger-spinners Karishma Ramharack (3-23) and Anisa Mohammed (2-15) as they share nine wickets among themselves…..